New Cast. Same Goal: Survive! 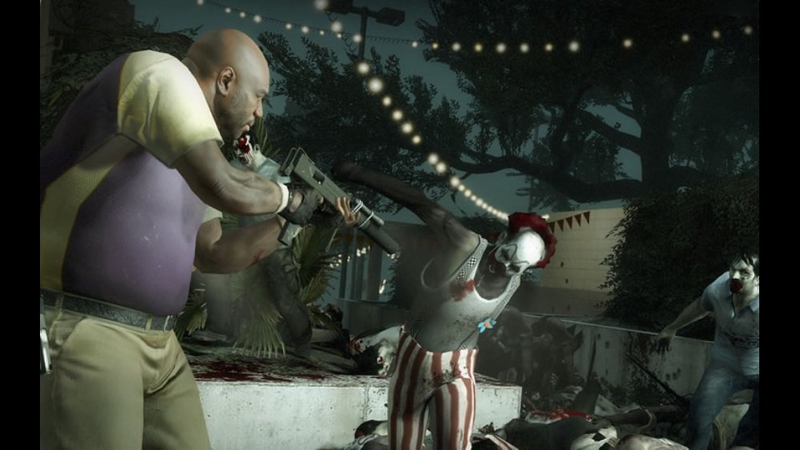 Is Left 4 Dead 2 a worthy Sequel? 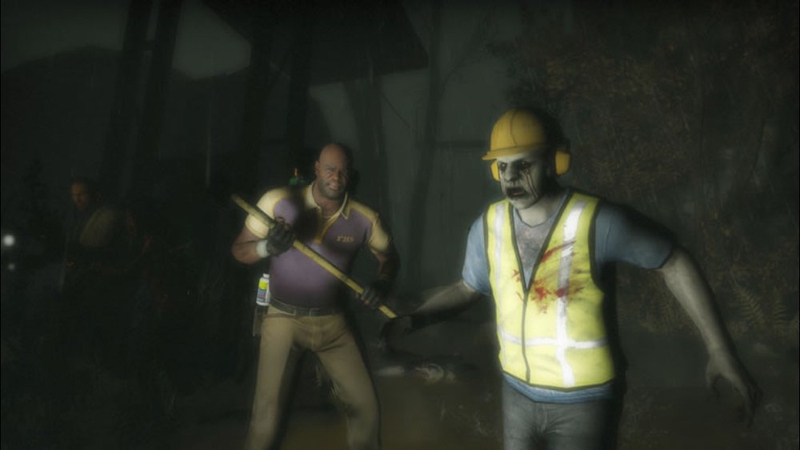 Left 4 Dead 2 would arrive roughly one year after the original game, and was promised to contain enough content to justify the $60 price tag as it's previous version. With 5 campaigns all playable in Versus, two new modes of play, and new a cast of survivors and special infected, Left 4 Dead 2 does offer more than than LFD1, but is it good? In my own opinion the answer is yes. The new campaigns are more story driven with the characters discussing the events of their location and trying to survive the infection, although you still want to play this game primarily online with friends to escape the improved, but still troublesome A.I who accompany you when you're going solo. The gameplay stays intact with crescendo events at certain points during the campaigns, and the director returns to thrown surprises your way in the game. The New guns are great additions, and the all new melee combat makes killing zombies even more fun. So it has new levels and new weapons, but what about the new cast? Well say hello to Ellis, one of the coolest and funniest Survivors of the Zombie Apocalypse you'll ever come across. He's a definite standout among Coach, Nick, and Rochelle who are all great, but can't be compared to the greatness that is Ellis. This southern loves to tell you about his adventures with his crazy friend Keith and all the mischief they get into. Usually each in the safe rooms Ellis will begin his story which will usually get interrupted by the other survivors while he tries to tell you about the things he has done with his friend. For the special infected, we get the Spitter, Charger and Jockey. The Spitter can spit acid at the ground which does a great deal of damage to the survivors, the Charger can ram and pin down survivors with his mutated arm, and the Jockey can ride and control the survivors and move them wherever he pleases. 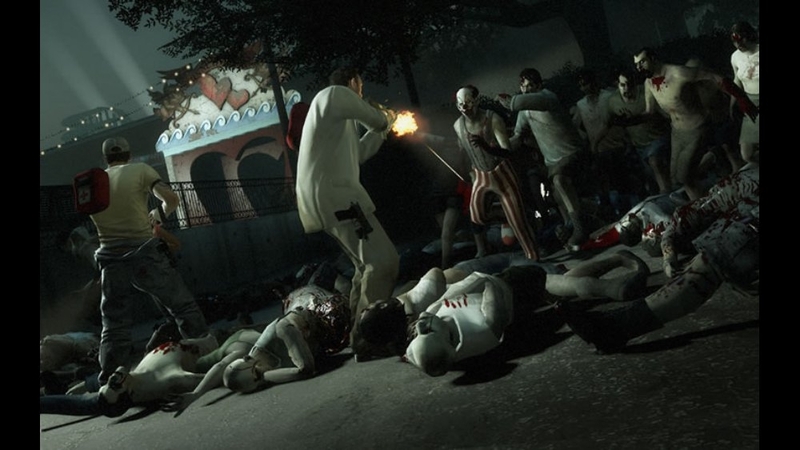 The original special infected return, and the mix of the old and new make for some deadly combinations when playing in Versus or the new scavenge mode. Besides the great Versus Mode, Survival, and Coop, two new modes have been added: Realism and Scavenge. Realism is basically campaign mode with some added difficulty. The glow around survivors to locate one another are gone, and the witch can instantly kill a survivor when attacked by her. You can change the difficulty mode here, although any will still prove a challenge. 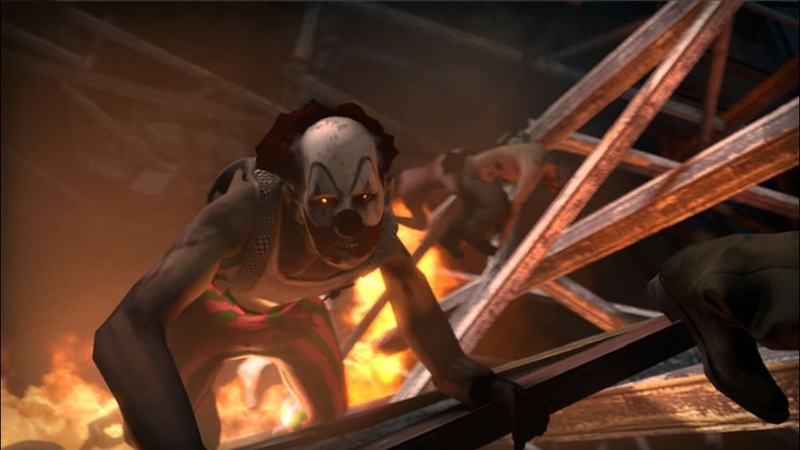 Scavenge mode is a versus gametype where a team of four survivors must fill up an object with gasoline before time runs out and those that will play as the special infected must do their best to stop them. Players switch roles each round, and the clock will stop when a survivor is holding a gas tank in overtime to score one more point for their team. It's really fast paced and fun, and many games only last around 10 minutes, so you can play without having to set aside time like when playing versus mode games that can last for hours. The promise of more DLC down the line with help with the replayability of the game, and for PC players, the release of editing tools will allow you to create your own campaigns, survivors, and special infected. 360 users will most likely have to get some points ready to buy the upcoming content when Valve releases it, but the core game here can provide you plenty of gameplay until then. A lot like Left 4 Dead 1 with many great new additions, so if you loved the first game, you'll mostly love this one! The campaigns are much longer and with a few new modes, this can last for quite some time. Versus mode and online play will keep it around as well.